All modern vehicles use onboard sensors to report on the health & status of various vehicle subsystems including engine management. The sensors report to the engine control unit (ECU) , which in turn creates an error code. 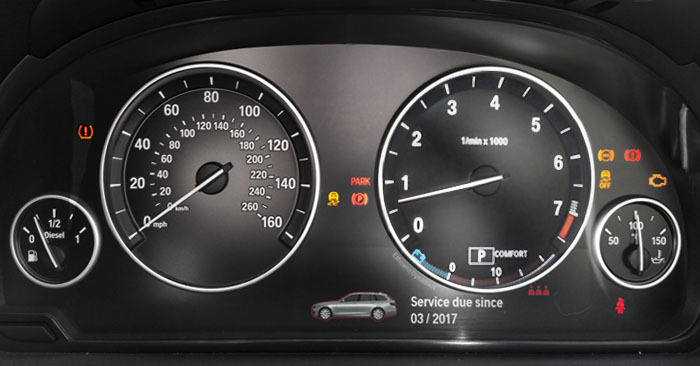 Some errors will display a warning light on the dashboard but often error codes can only be indicated by using diagnostic equipment. 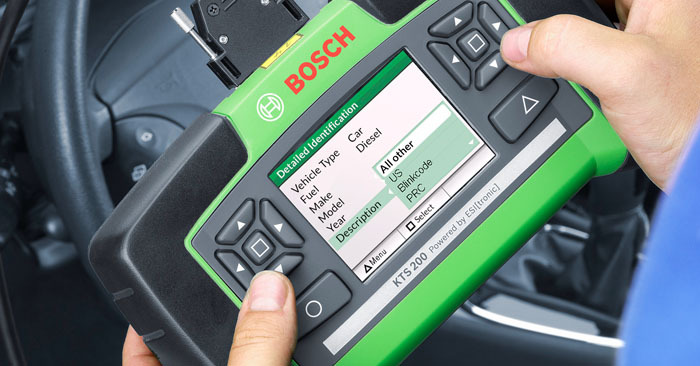 GMW provides a dealership level diagnostic check and uses the latest diagnostic equipment from Bosch, Snap-on and others to diagnose the cause of the problems and advise what work needs to be done to rectify any issues found. GMW dealership level diagnostics checks includes specific diagnostics for German Manufacturers. Our diagnostic checks are a set fee, there is no obligation to complete any works needed at GMW but we can provide very competitive quotations to repair any issues found.